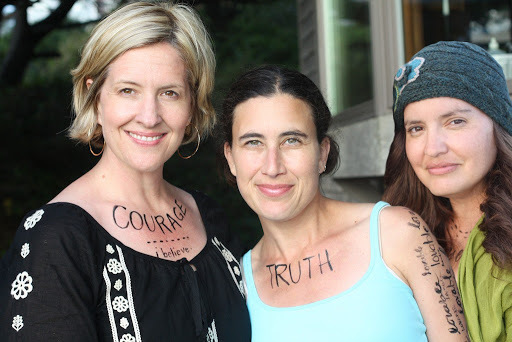 Brene Brown (left) has joined forces with Mondo Beyondo founders, Andrea Scher and Jen Lemen (on right) for a very special course based on Brene’s book, The Gifts of Imperfection. These gals have been given the penthouse suite! I'm taking this class this winter. These girls have helped me open my hotel and myself to others. so beyondo anything i had imagined for this winter!!! Previous Previous post: Hotel Theme Song?